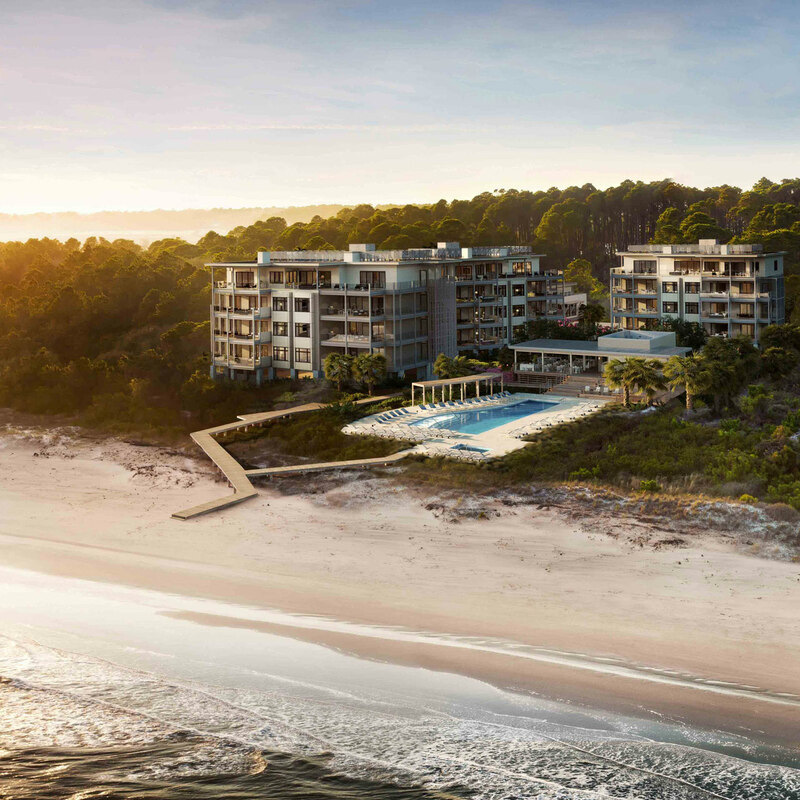 Timbers Kiawah Ocean Club & Residences is a gated enclave of just 21 thoughtfully designed oceanfront residences that share a private beach club. Think beachfront pool with terraced grill. A state-of-the-art fitness room and Timbers Tykes Room. Clubhouse and concierge. All just a half hour from the many cultural and culinary delights of Charleston. And all delivered with Timbers’ incomparable approach to hospitality. 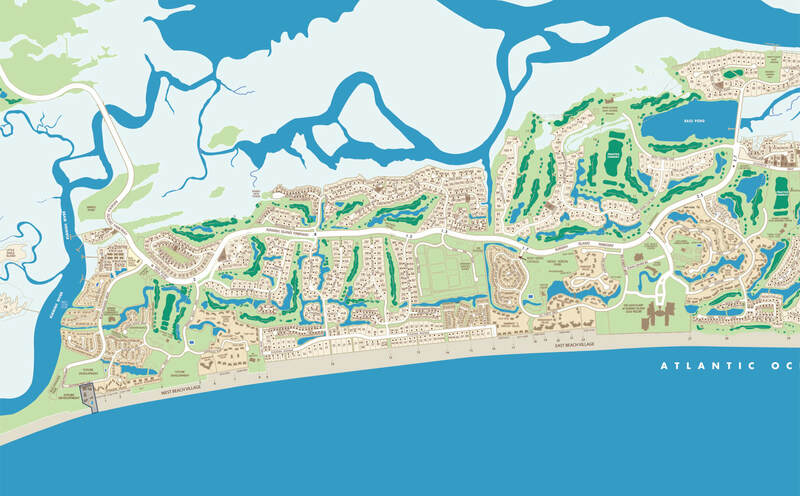 Timbers Kiawah is also the first and only Private Residence Club on Kiawah Island. 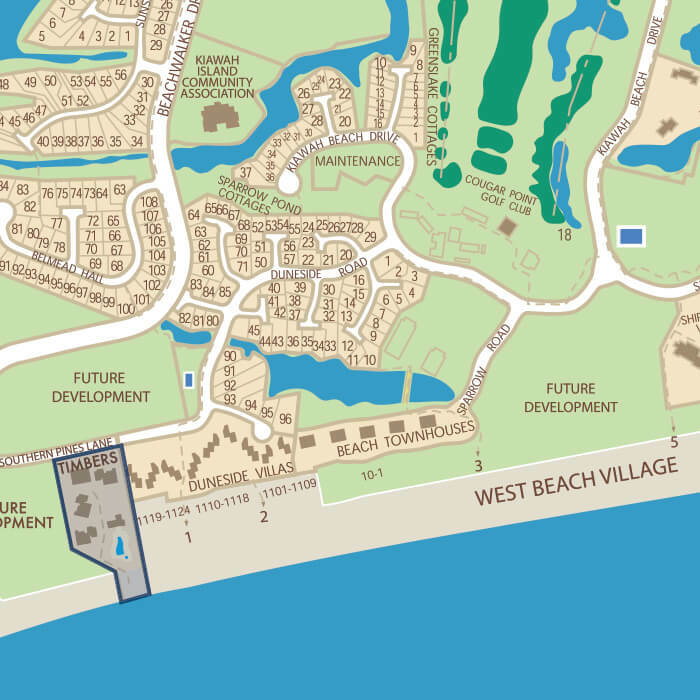 Owners at the Club enjoy all the benefits of owning a beautifully appointed second home residence coupled with first-class resort services and amenities. 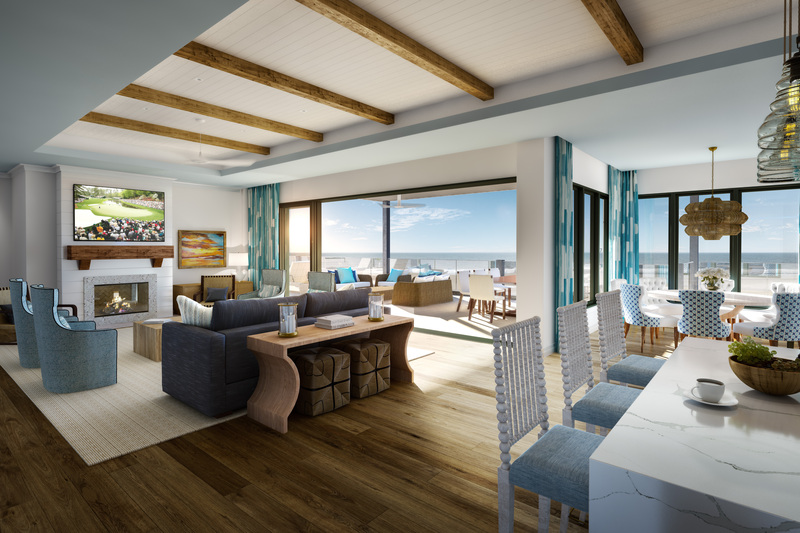 Featuring an open floor plan that maximizes entertaining and family time, the primary living area includes floor-to-ceiling windows and sliding glass walls that open to refreshing ocean breezes, blending inside and outside together. A private study and deck-side morning room sit just off the dining room. 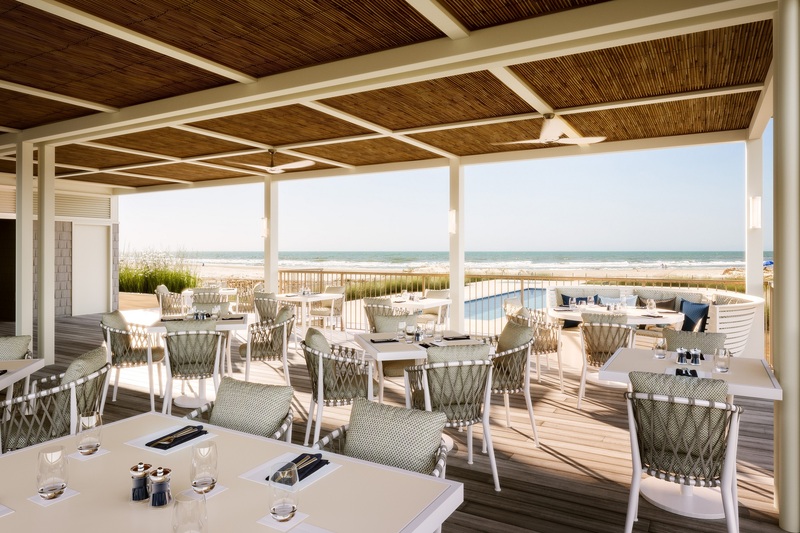 Well-appointed finishes and furnishings of hardwood, natural stone, glass tile, chrome and stainless steal create a contemporary feel while maintaining Lowcountry charm, and the 180 degree views of the blue horizon take your breath away. The chef ’s kitchens features Wolf, Sub-Zero and Bosch appliances with an integrated wine cooler. 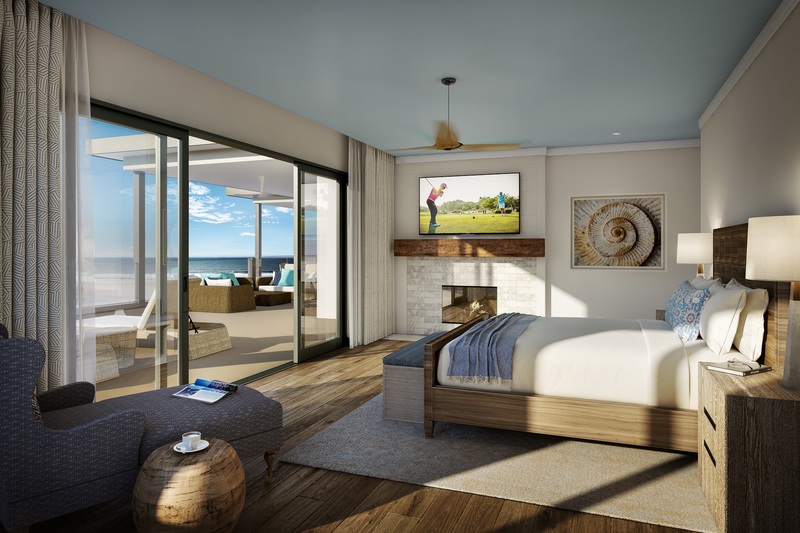 The elegant and spacious master suite includes a fireplace and multi-panel glass door opening onto the 1,626 square feet oceanfront deck that spans two sides of the residence. Three additional bedrooms with private baths are located off the open concept living area. Owners also enjoy a private parking garage and secure owner storage to make coming home effortless and easy. 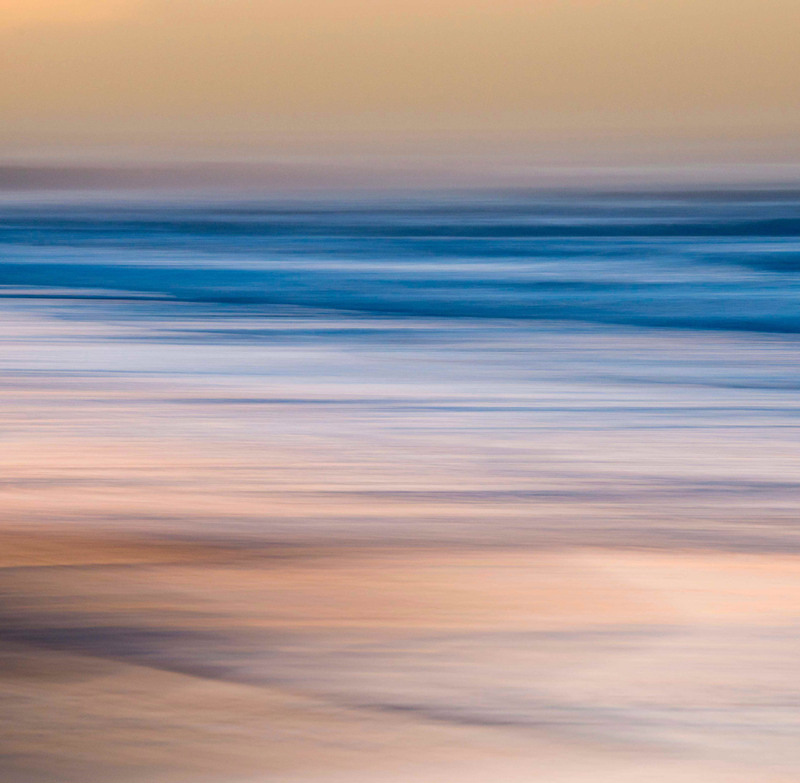 Located five minutes from Freshfields Village, a boutique shopping and dining center, 30 minutes from downtown Charleston and 45 minutes from Charleston International Airport, Timbers Kiawah is central to all the Kiawah Island activities you love. 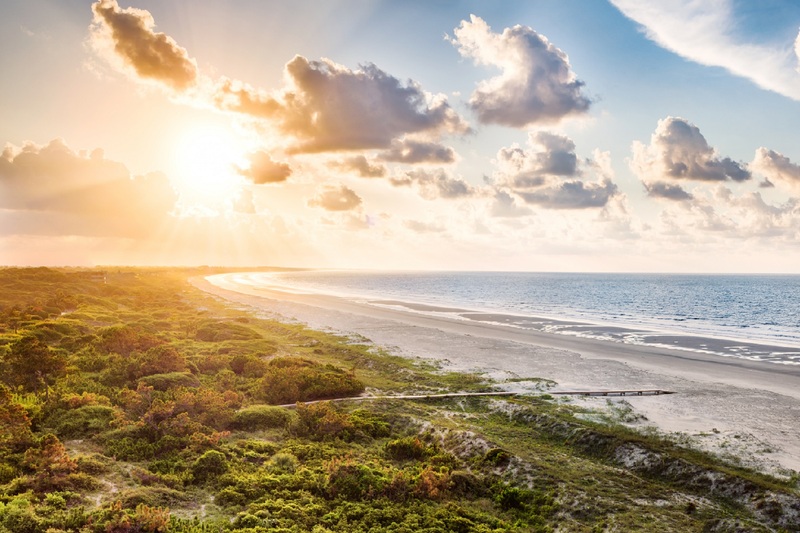 Endless Ocean Views, Fresh Lowcountry Style.